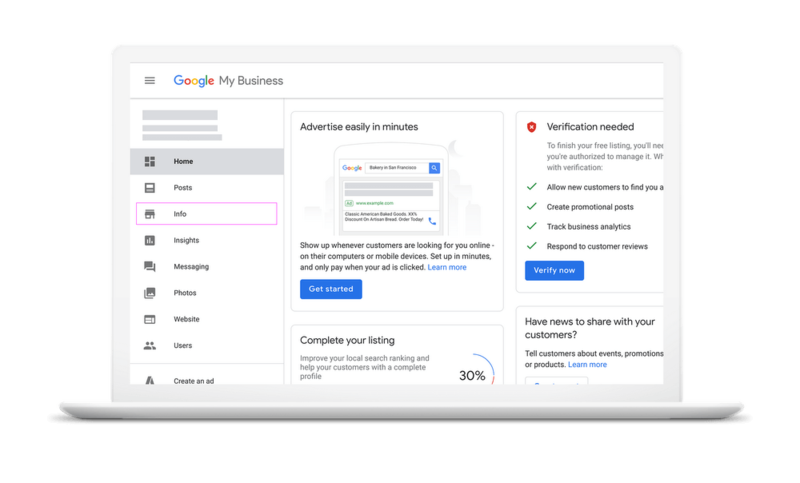 Google My Business (GMB) is a service that allows businesses to highlight their business, specials or attributes of their company within Google Search results. Launched in 2014, it is one of the best tools available for small to medium businesses to improve their search results and allow people to find them. One of the key elements of GMB are attributes that tell people who find your business qualities. Now Google has added two key attributes that owners can add to their business, “LGBTQ-friendly” and as a “Transgender Safe Space”. These new attributes will allow businesses to clearly indicate they are an open part of their local community. The new attributes are found in the Google My Business account dashboard under attributes. There you can add these two new attributes to your business and, after review, will be published to your public record after no more than three days. The new “LGBTQ-friendly” and as a “Transgender Safe Space” attributes are already in use by some 190,000 businesses globally with more expected now that the attribute is rolling out broadly. It helps show the broader community in which businesses reside that equality without fear of judgement can be found.